Australian fast bowler Matt Kelly's style of bowling towards the end of an innings has earned high praise from former cricketers. Kolkata Knight Riders have added Australian fast bowler Matt Kelly to their squad for the rest of the IPL 2019 season. 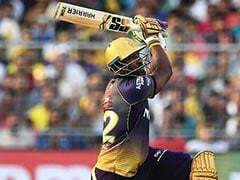 The 24-year-old will replace Anrich Nortje in the KKR roster, the South African pacer who was ruled out of action before the season began with a shoulder injury. 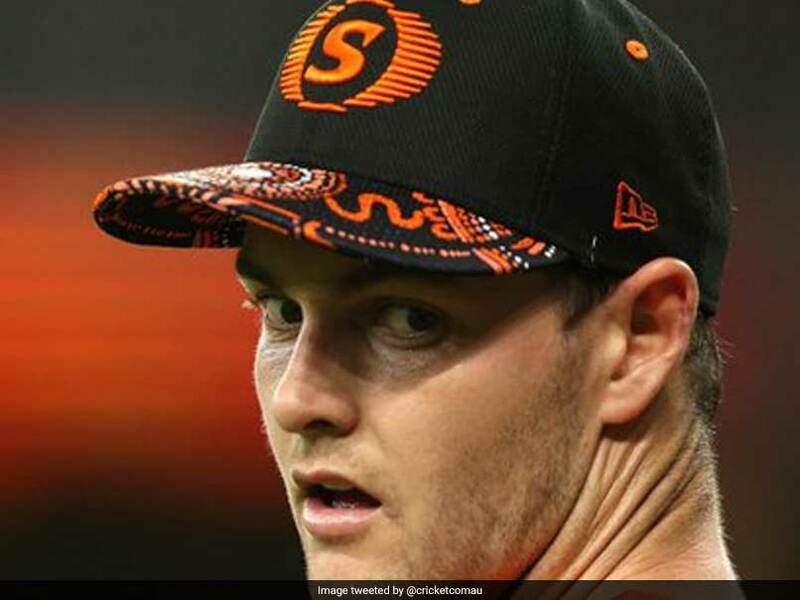 Kelly has established his T20 credentials for Perth Scorchers in the Big Bash League and is known for being a death overs specialist and for bowling a mean yorker. Kelly was born in South Africa before moving to Australia at the age of four. The young quick has played 16 first class matches, five List A matches and 12 Twenty20s. His performance was widely lauded this BBL season, in which he ended up with 11 wickets in seven matches at an average of 19 and an economy rate of 7.74. Kelly's style of bowling towards the end of an innings have earned high praise from former cricketers, with Mark Waugh having described him as a "bolter" with the ability to consistently bowl yorkers at the end of the innings. Kelly deserves to be in the mix for Australia's World Cup 2019 squad, Waugh has also said. KKR assistant coach Simon Katich is a former Western Australia player, the side Kelly turns out for in Australia's domestic first class and List A competitions. KKR are currently second on the IPL table, but their squad has suffered several injury blows already, especially in the bowling department. Besides Nortje, KKR have also been without the services of young quicks Kamlesh Nagarkoti and Shivam Mavi this season. 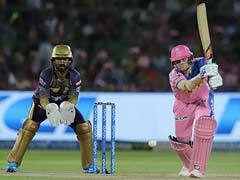 KKR next face Delhi Capitals at home on Friday.